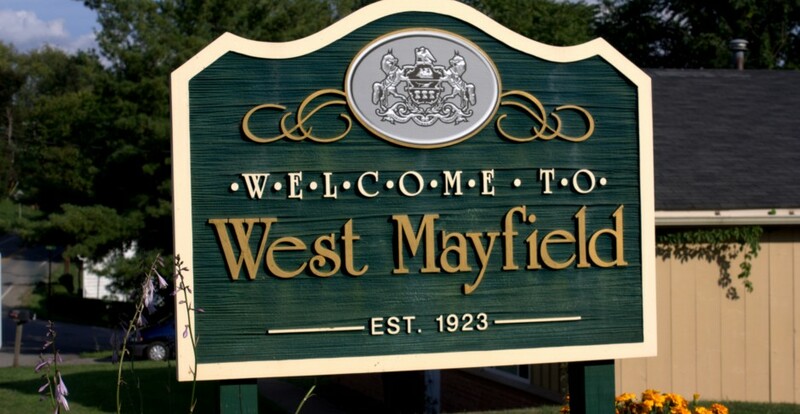 Longtime West Mayfield resident Kip Richeal is featured in a new article by Ramzy Nasrallah, columnist for the online college athletics-focused website, Eleven Warriors (http://www.elevenwarriors.com). 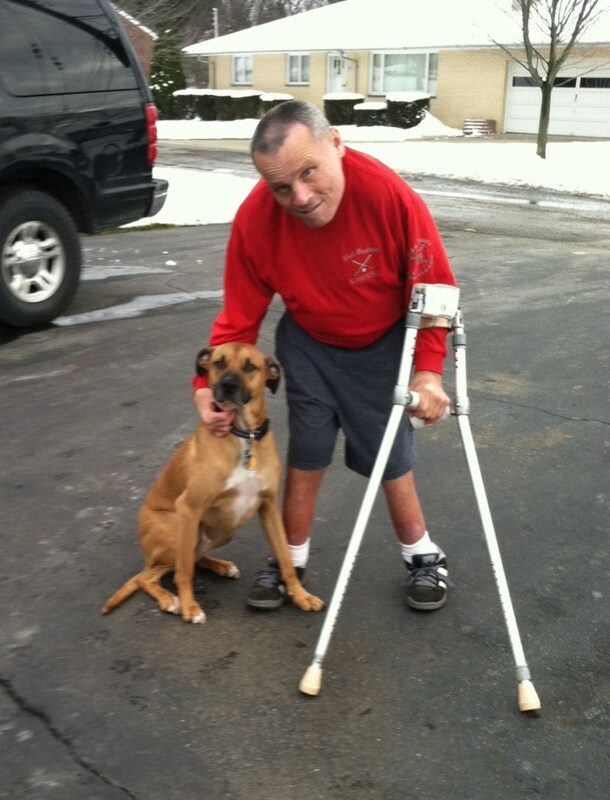 This is Kip Richeal from [West Mayfield], PA. He loves college football. Obviously, he’s a Penn Stater. Class of 1987; Arts and Sciences with an emphasis in journalism. Kip was born with hip dysplasia, but he gets around just fine. He takes care of himself. He also takes care of others. As a matter of fact he’s in his 31st year of coaching youth baseball. Just about the only time his condition has slowed him down was at Penn State, when he had to take a significant amount of time off from school to undergo and recover from hip replacement surgery. And like all Penn Staters and so many others, Kip has closely followed the Jerry Sandusky tragedy with both great sadness and interest. Perhaps with greater sadness and interest than even the average, rabidly-loyal Penn Stater. That’s because he co-wrote what’s now perhaps the most unfortunately-titled biography in history. Kip is the author of Touched: The Jerry Sandusky Story.